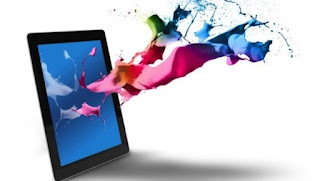 Need help coming up with creative email marketing topics? Fortunately Yuriy Timen, the director of online marketing for Grammarly, has some great advice for you. Part of Timen’s role at the automated proofreading site that spots grammar and spelling mistakes is to create compelling emails to market the service. Sound tough? Some might consider grammar a dry topic, but not Timen. He says the staff churns out fun and engaging emails all the time. The secret, he says, is creativity. Your business is always working on something interesting, so use your company news as a topic of an email once in a while, Timen says. For example, when Grammarly was nominated for a startup award Timen sent a newsletter to customers to let them know about the nomination and to encourage them to vote for the company in the contest. Try your hand at some humorous content. When Grammarly wanted to hit a Facebook milestone of one million likes, Timen and his staff created a newsletter called “Pun Intended.” The email gives customers a taste of the humorous content that the company posts in hopes of getting more likes. Whether your company offers a new service, or a trendy new item just landed on your retail shelf, let your customers know about it. For example, one online retailer sent an email out to customers when new handbags were in stock. This email not only shows that your business is on top of trends, but it also keeps your brand top of mind. Emails that help your customer get more from your business are a great way to build trust in your brand. Turbo Tax, a company that sells tax preparation software, sends its customers useful tips and tricks emails in list form. For example, in a recent email there is a link to “8 Great End of Year Tax Tips.” Providing valuable content that helps your readers is a win-win. While promotional emails shouldn’t make up your entire email marketing plan, sending a deal or two to your customers once in awhile isn’t a bad idea. Grammarly sent this 50-percent-off deal to its customers to drum up more business. You can send a “just because” promotion or connect a deal to a holiday or an event like J. Crew did with this back to school discount. You can also offer a discount as a reward. For example, Birdy Botanicals offers a 25 percent discount for signing up for company emails. 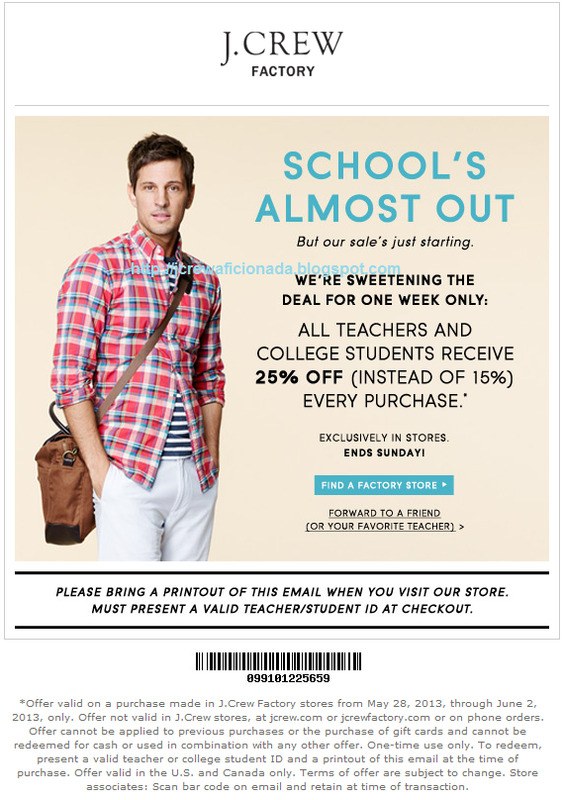 While a discount can be a helpful marketing tool, email is not just about selling, Timen says. It’s about building a relationship between a brand and its subscribers; it’s about creating content that is more likely to be shared and appreciated. To do that, you need to be creative and make sure every email is worthy of your customer’s time.